For those tricky people to buy for, an overnight stay at ZSL London makes a unique and exciting gift. Before settling down for the night guests will experience the zoo after dark. A knowledgeable guide leads you on three exclusive tours with the opportunity to meet nocturnal animals that are not usually up and about during the day. This gift voucher is presented in an attractive gift voucher pack, valid for one year for two adults sharing a lodge, with instructions on how to book onto this once in a lifetime experience. 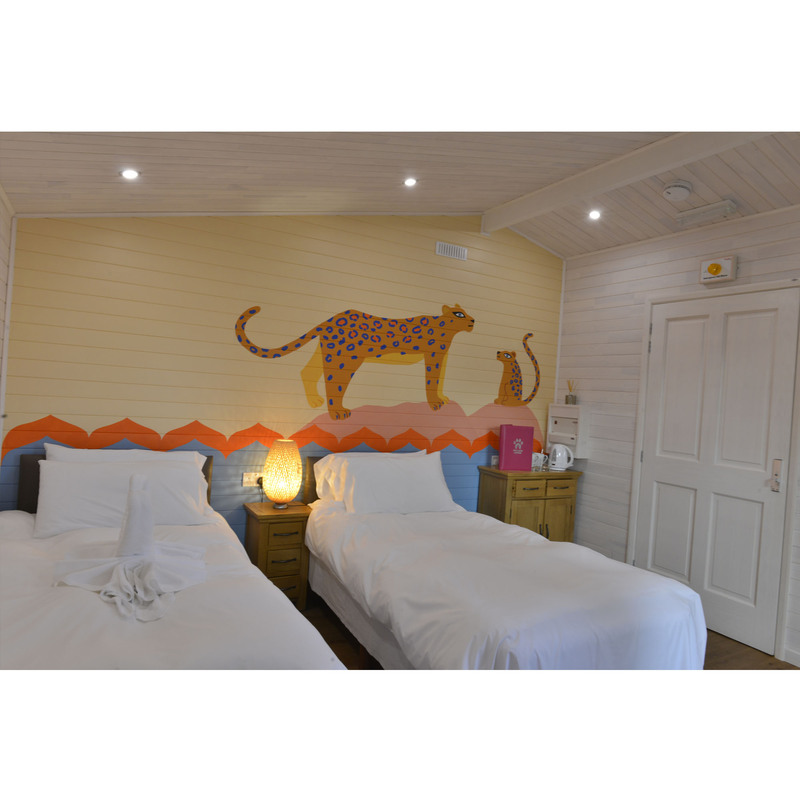 A stay at ZSL London Zoo’s Gir Lion Lodge is an ideal gift for someone special that loves animals and wants to experience something truly unique. Guests will arrive at ZSL London Zoo where they will be greeted by our friendly hosts who will show you to your private lodge inside the zoo. Depending on arrival time guests are welcome to explore the zoo or relax in their lodge, with the option to enjoy a complimentary glass of prosecco whilst exploring the Land of the Lions exhibit next door to your lodge. Following your first tour it will be time for dinner, which is a delicious two course buffet with your fellow guests and hosts. 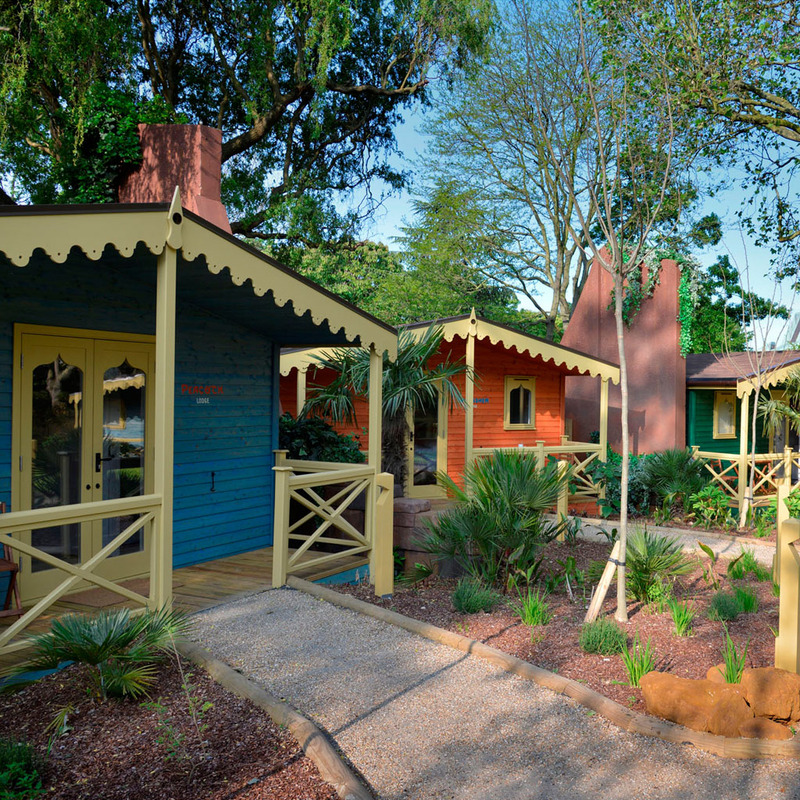 Then it is time to return to your lodge to relax and enjoy a good night’s sleep whilst listening to the sounds of the zoo. The gift voucher is valid for one lodge which sleeps two adults. Double beds and twin beds are available.